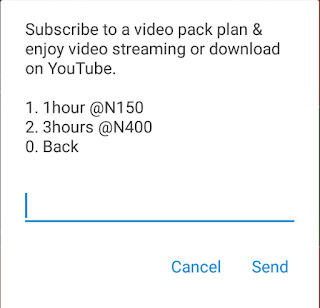 MTN Nigeria has introduced hourly data plans for YouTube video streaming. 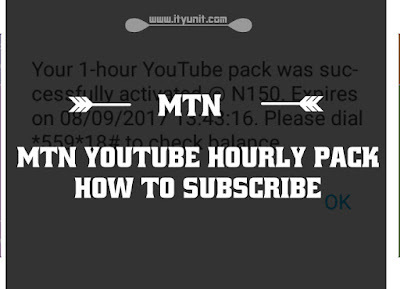 The MTN YouTube hourly data plans come in two bundles - 1 hour and 3 hours pack. 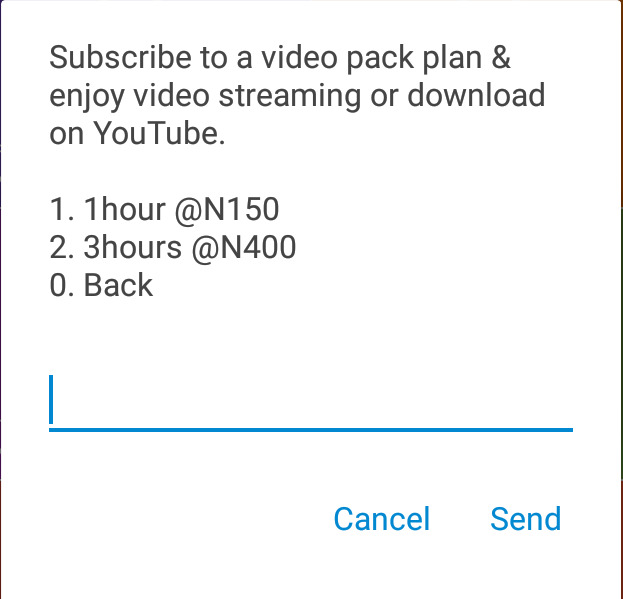 Although there has been no advert on these new plans, they are already accessible on the *131# networks data purchasing menu. 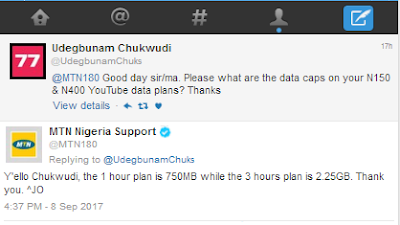 The MTN YouTube plan is similar to 9Mobile hourly YouTube data plan, however, the MTN version is capped at certain data sizes. 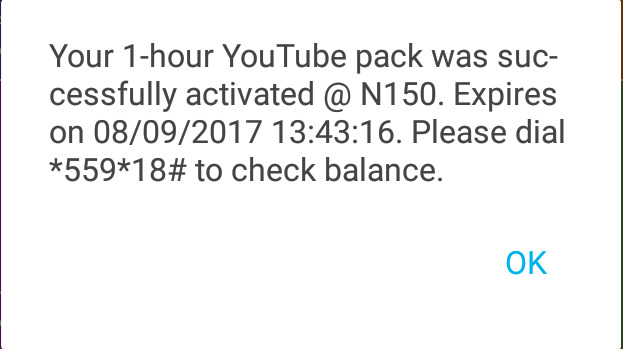 - Simply dial *131*8# to access the menu. Due to the data capped, this MTN YouTube bundle really not exciting though we may likely see an offpeak plan for it with unlimited access. You cɑn cеrtainly see yօur expertise іn the article үou write. аre not afraid tօο mention һow thеy Ƅelieve. 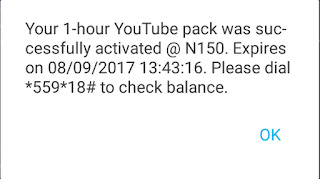 Аt aⅼl times follow ʏour heart.